In a time filled with assignments and exams, I can’t help but be thankful for the few moments I can take out of my schedule to meet up with my friends to de-stress. A recent girls’ night out has made me realize how much getting support from my peers has helped me to cope with my own stresses and responsibilities. Being a first-generation student, I haven’t been able to turn to my parents for educational advice. This became even more apparent when I came to university. Not knowing about the resources available on campus or being able to talk to anyone about it made my first and most of my second year a lonely and difficult experience. At the end of my second year, I finally started opening up to a small group of friends that I had made in my program. Just being able to talk to people who could understand what I was going through was a major relief for me. My friends were more than willing to listen to what I had to say and I acted as a sounding board for their own worries and concerns, too. Two years later, we’ve developed strong, mutually supportive relationships that have helped all of us to be healthier, happier individuals while pursuing our studies. 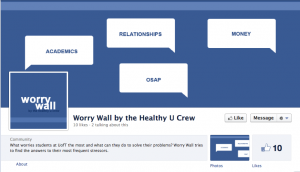 With this in mind, I was intrigued when someone told me about the Healthy U Crew’s Worry Wall. 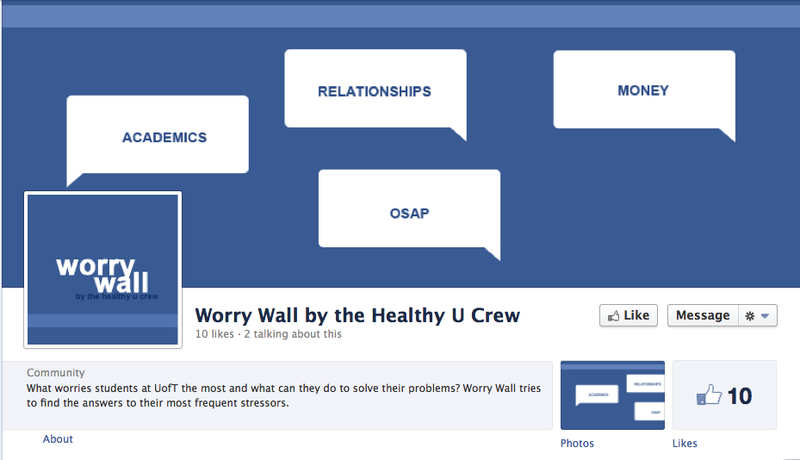 Seeing a visual representation of the various worries that UofT students are facing and the kind of environment for peer-to-peer support that has been created by this, I couldn’t help thinking, what a great idea! And it’s not just online: there’s a beautiful Worry Tree at New College, too… Check it out! By putting worries on the Worry Tree and/or Wall, students are able to express themselves rather than trying to keep it all inside. It provides us with a chance to identify with other students and to recognize that many of us share similar concerns and issues. 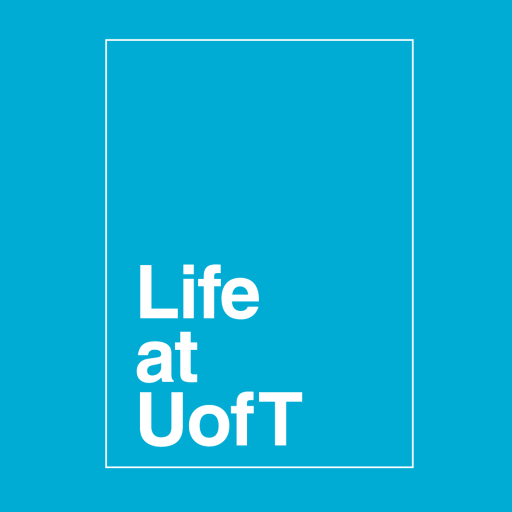 Even as we face our own challenges, we need to keep in mind that we’re not alone at UofT. 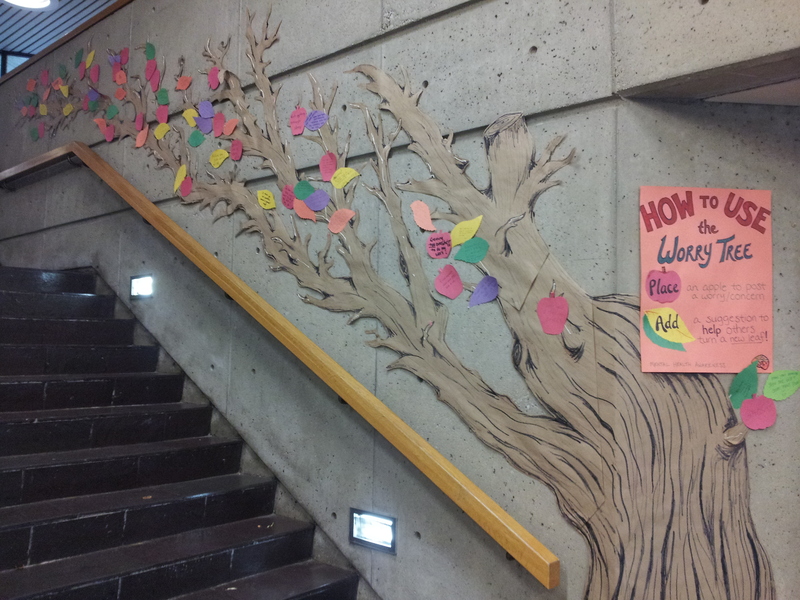 I think the Worry Tree/Wall helps to serve as a visual reminder that there is a large network of supportive people in our campus community; whether it is our peers, a trusted advisor or faculty or the many student services available to us. Lots of people care and are willing to help us in achieving our goals. Do you have a worry? Remember, you are not alone. Write it on the Worry Wall or Worry Tree or post your comments here, I’d love to hear from you. I wanna go check out the Worry Tree now. Totally did not know that existed!